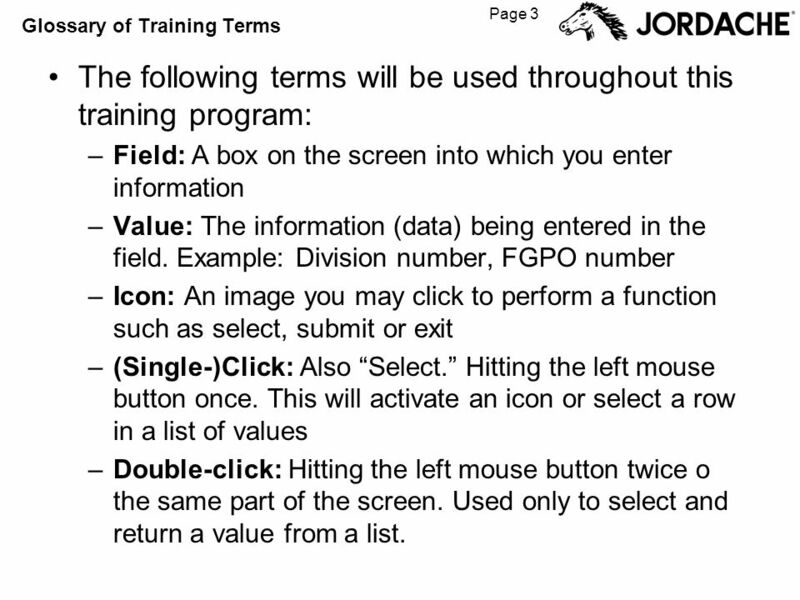 3 Page 3 Glossary of Training Terms The following terms will be used throughout this training program: –Field: A box on the screen into which you enter information –Value: The information (data) being entered in the field. 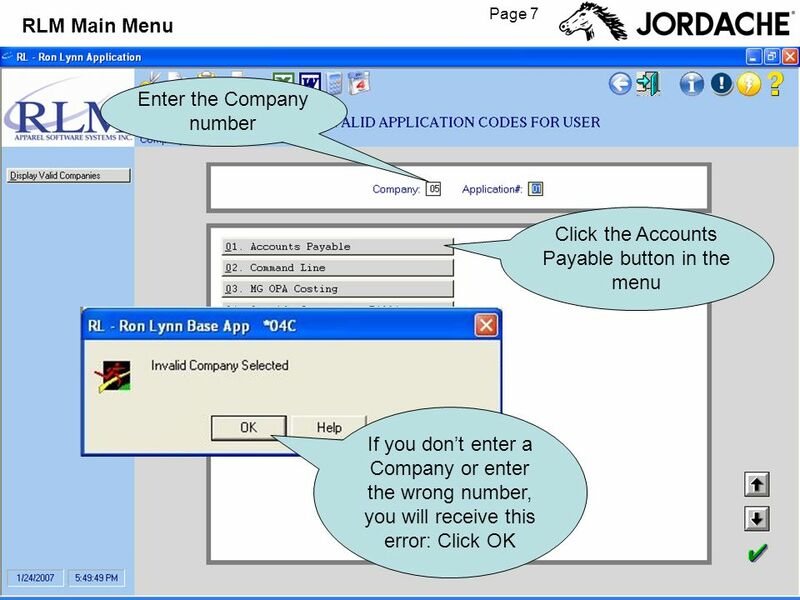 Example: Division number, FGPO number –Icon: An image you may click to perform a function such as select, submit or exit –(Single-)Click: Also Select. 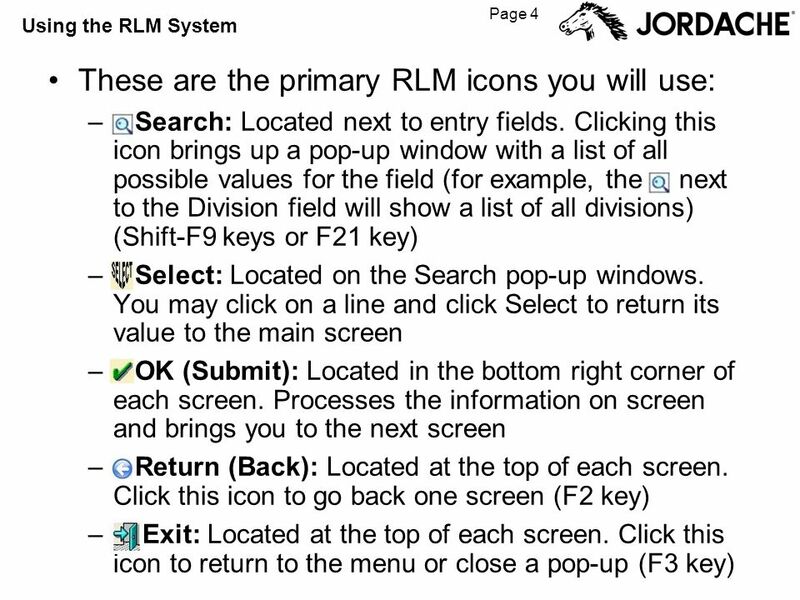 Hitting the left mouse button once. 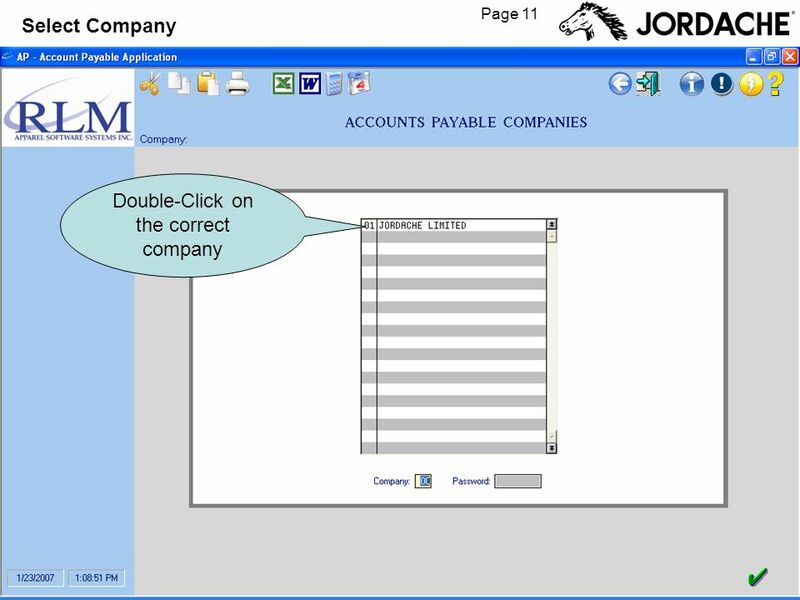 This will activate an icon or select a row in a list of values –Double-click: Hitting the left mouse button twice o the same part of the screen. 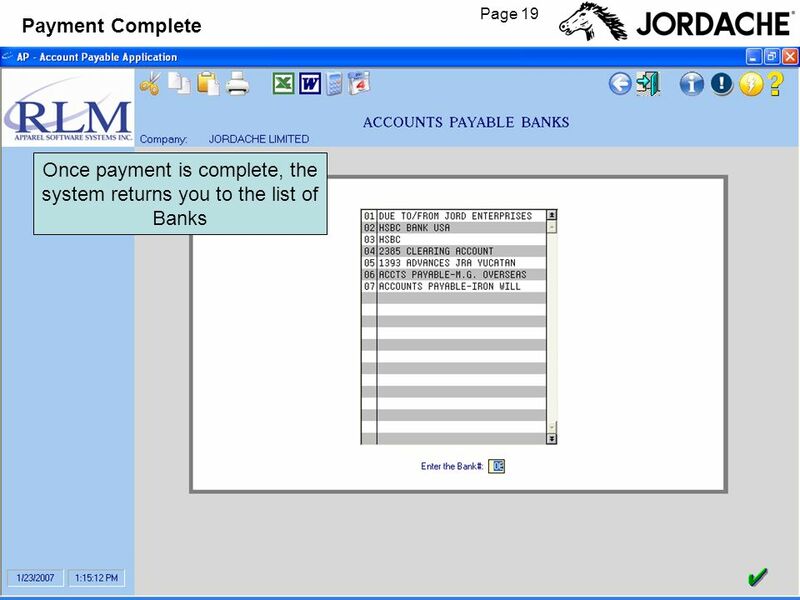 Used only to select and return a value from a list. 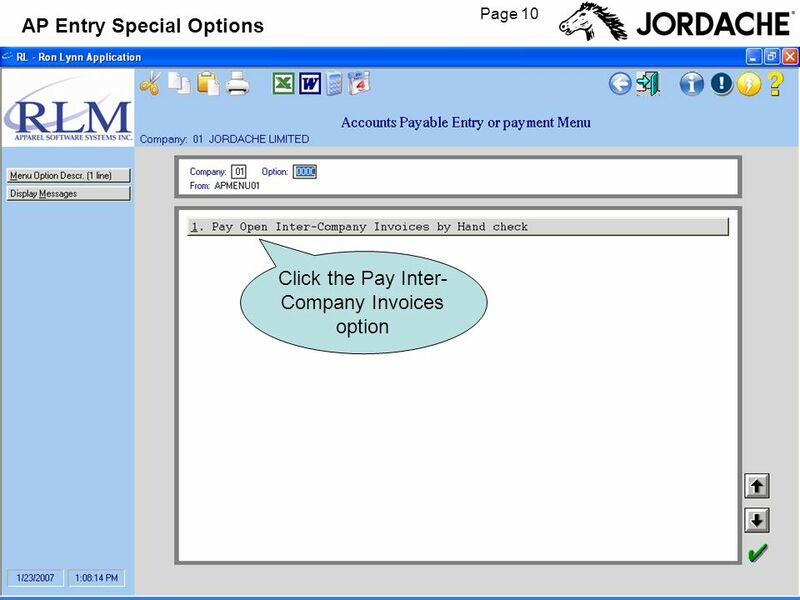 20 Page 20 What Happens Next? 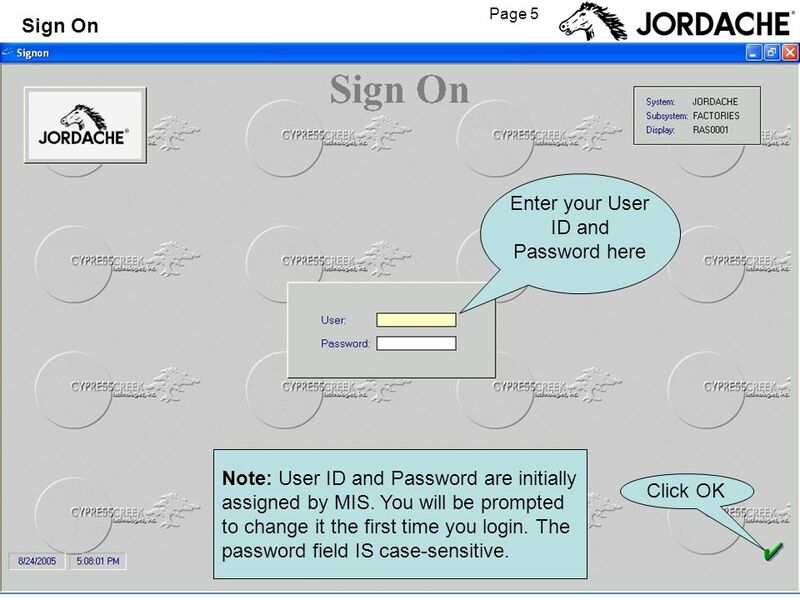 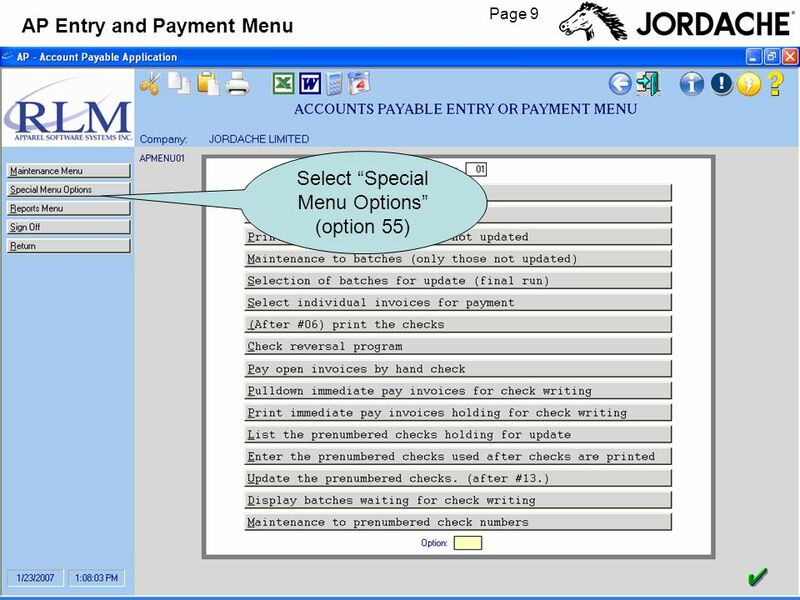 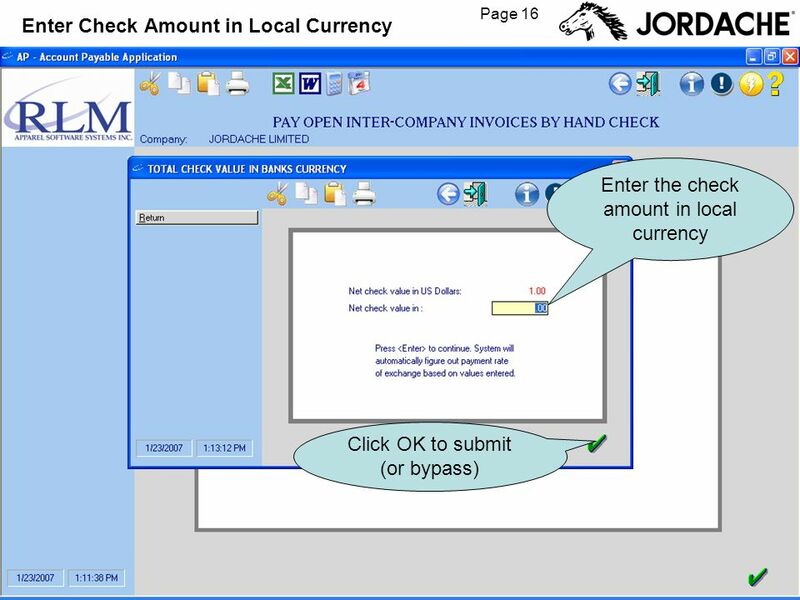 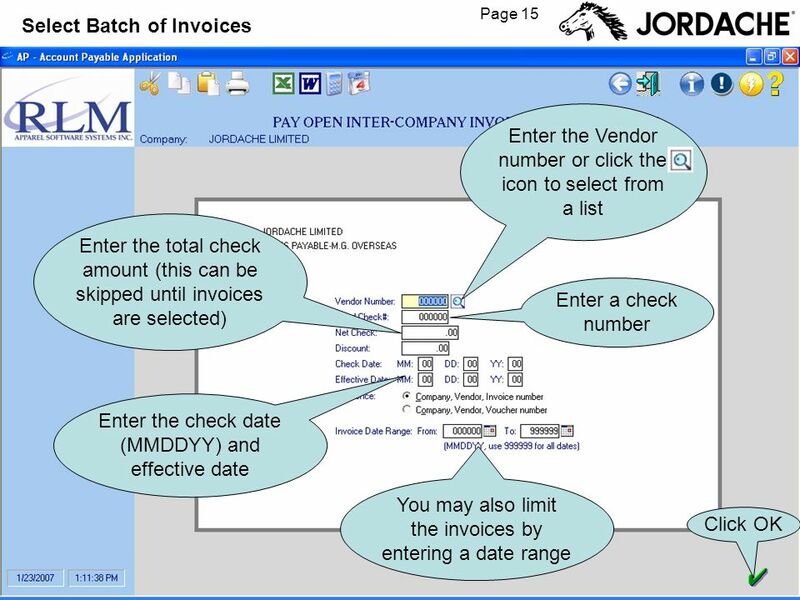 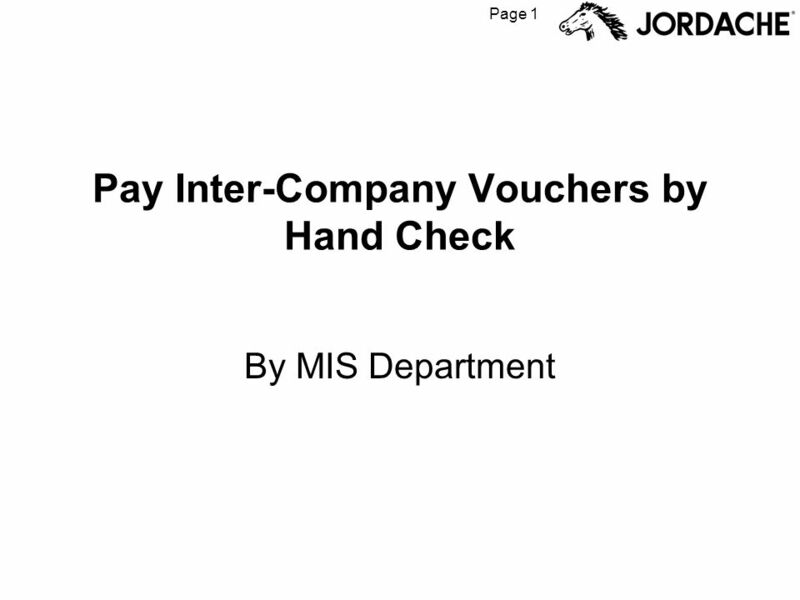 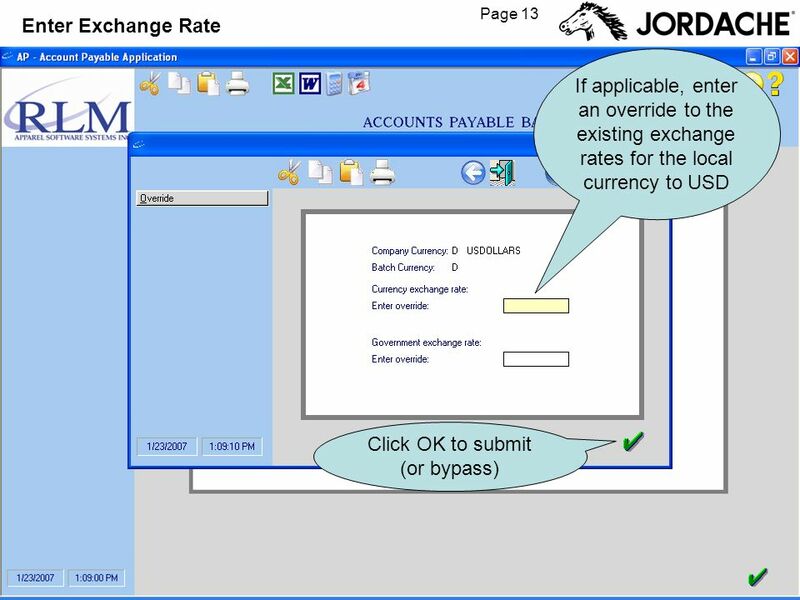 Download ppt "Page 1 Pay Inter-Company Vouchers by Hand Check By MIS Department." 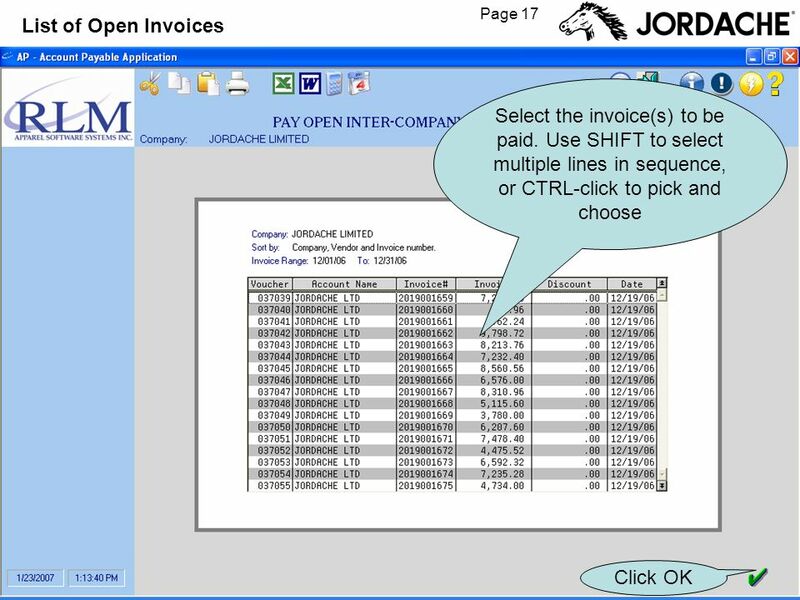 Page 1 Cost Entry for Owned (Related) Factories By MIS Department. 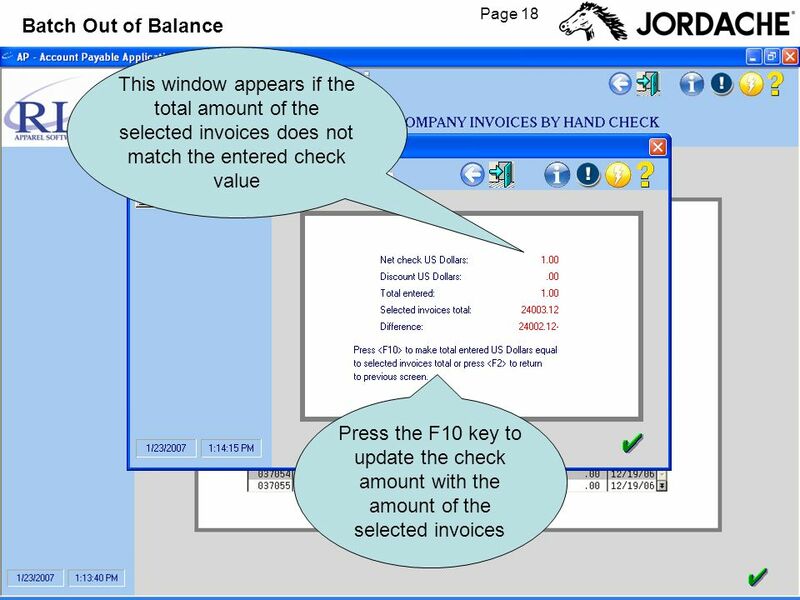 1 Reverse a Journal Find an existing journal and reverse it in either: A original period B a different period. 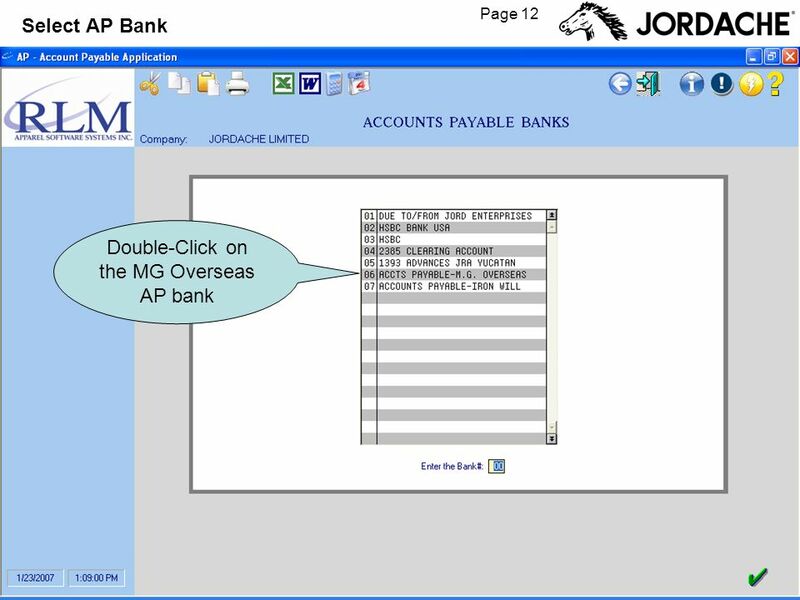 Statewide Automated Accounting System PV Document Referencing Purchase Order V3 Click to begin. 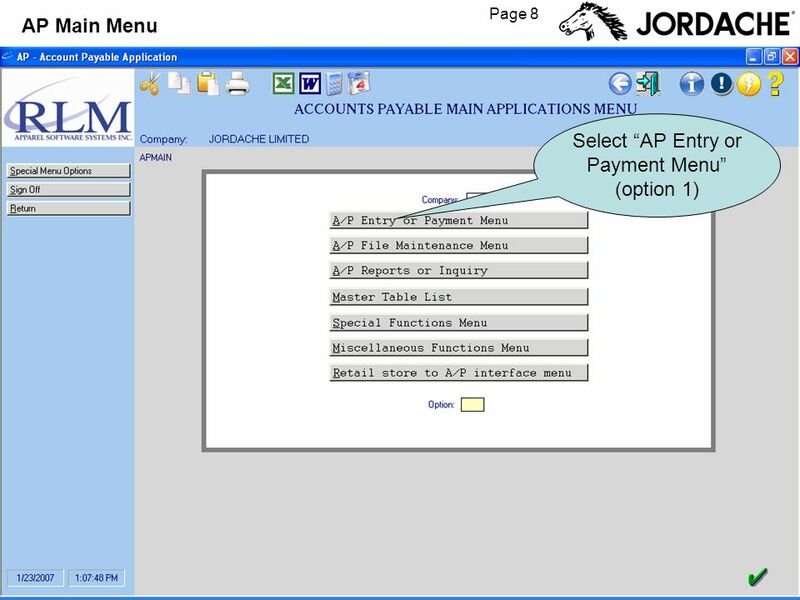 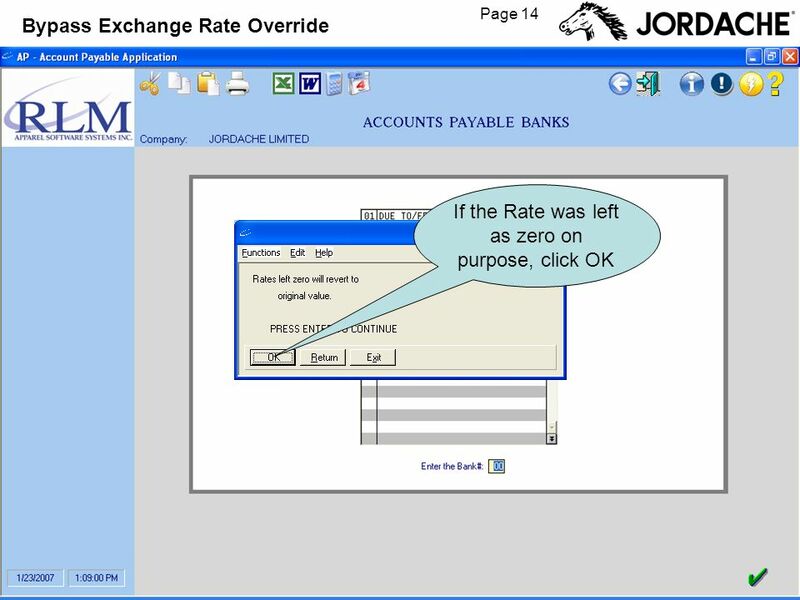 Accounts Payable with PO. 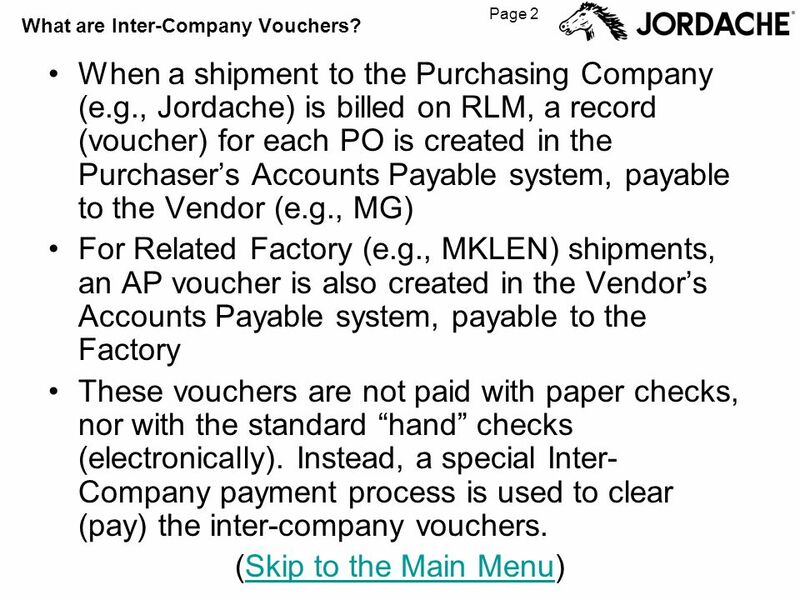 Shipment / Container Tracking Inquiry By MIS Department.